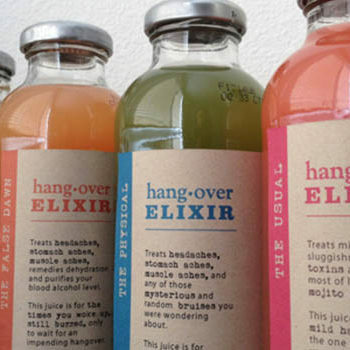 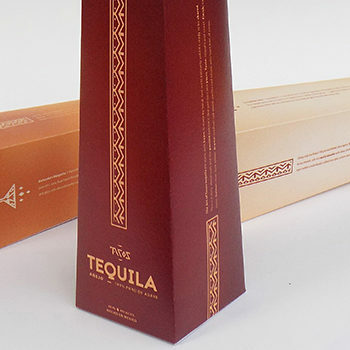 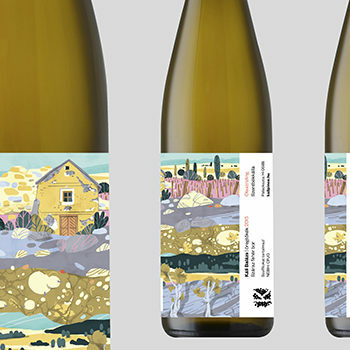 Designed by: Josh Nathanson, Spain. 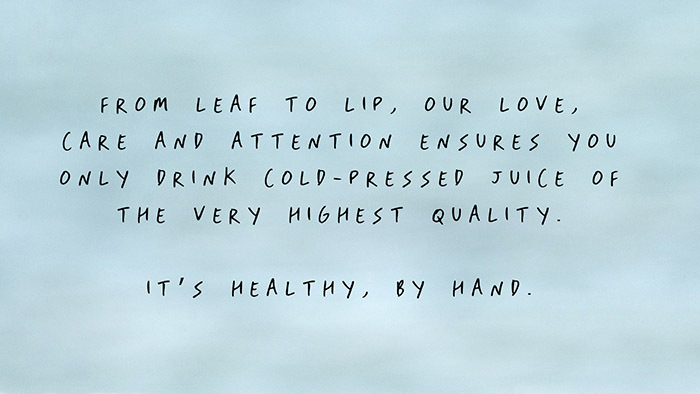 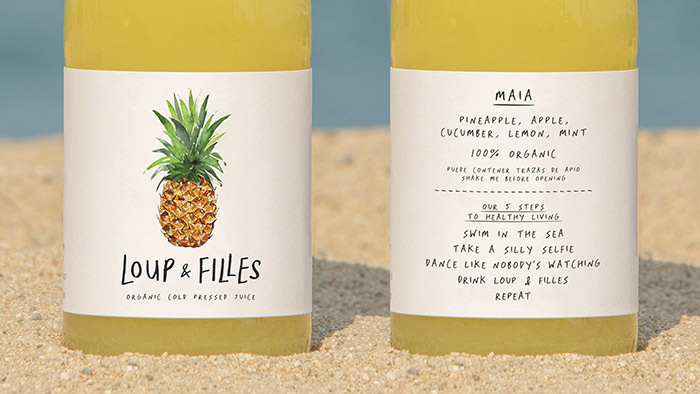 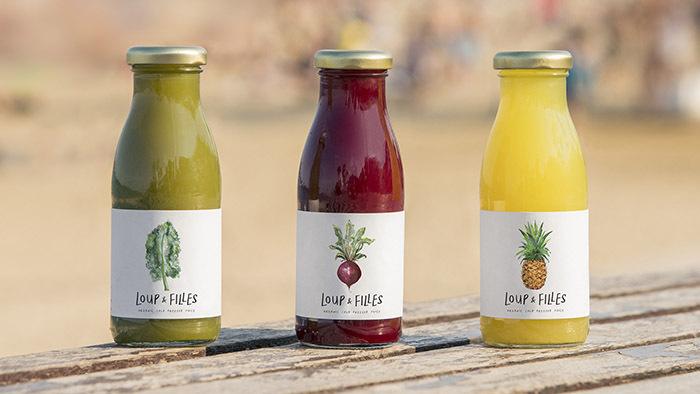 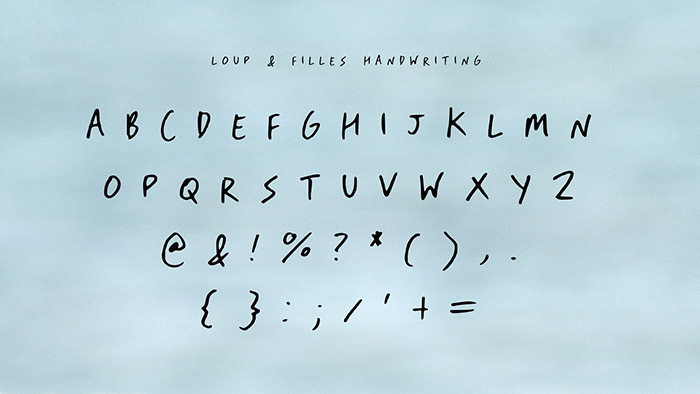 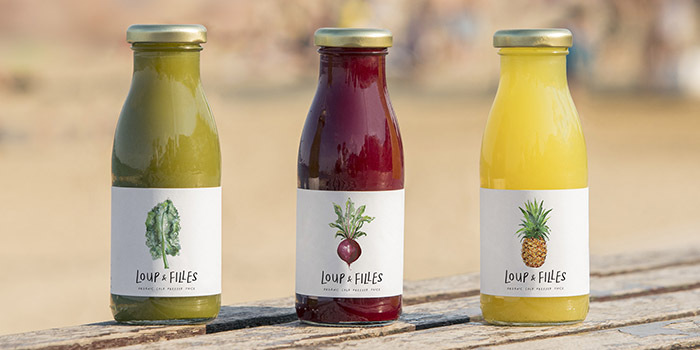 After developing the brand strategy and design, Loup & Filles launched in Barcelona in 2017 with 3 flavours named after the daughters of the two co-founders (Maia, Luna & Alma). 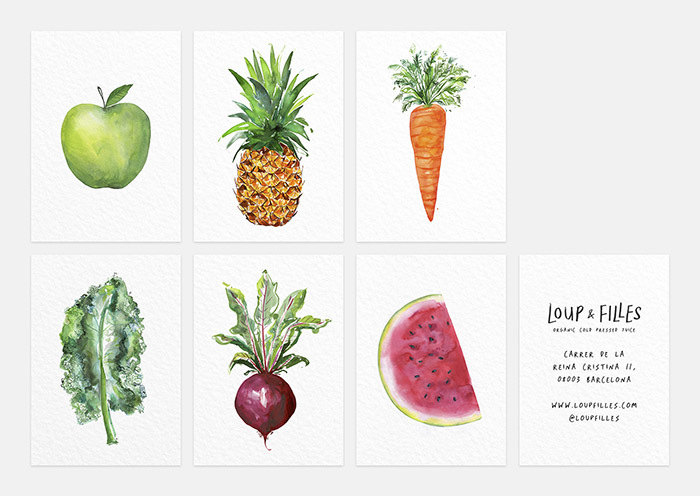 Each primary ingredient is illustrated in watercolour, with more to follow as new flavours are created.